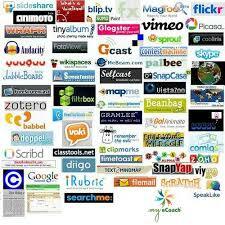 I will create web 2.0 website or blog for your website. I will make hyper links with your websites and I will make unique and fresh contents with SEO keyword based after analyzing your website. You can also provide me keywords to work. 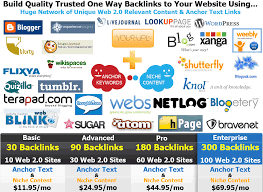 We 2.0 websites or web 2.0 blogs will be high page rank based and traffic is guaranteed for life time. White hat SEO method. 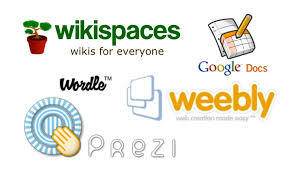 Wiki spaces or any web 2.0 website creation. Web 2.0 website or web 2.0 blog creation is ranked 5 out of 5. Based on 2 user reviews.